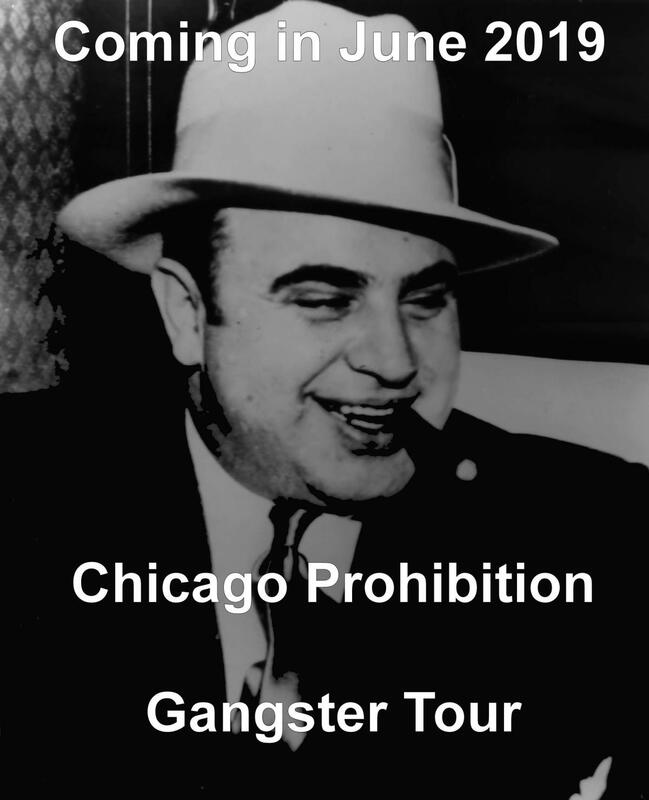 John Binder, author of The Chicago Outfit and Al Capone's Beer Wars, serves as the guide on this in-depth, two-and-a-half-hour tour of Prohibition Era gangland history which is the product of over 25 years of research on organized crime in Chicago. You will visit sites associated with Al Capone and his North Side rivals, including where gangland killings and near misses took place. You will learn about the major bootlegging gangs and their activities, as well the fighting between them and how the Capone gang came out on top. John has been a consultant to the Chicago History Museum, the Vegas Mob Museum, and on numerous documentaries. He is regularly contacted by other authors and researchers for help with their projects. John has been conducting Chicago crime history tours for over a decade and will gladly answer your questions on this luxury bus tour. Offered on select dates starting in June 2019.